New York, NY--Ticonderoga Ventures, Inc. announces that 2 Handed Coding will present at the 55th international iDate Conference ( https://idateconference.com ) on January 31 to February 1, 2019 at the Hyatt Place in Delray Beach, Florida. 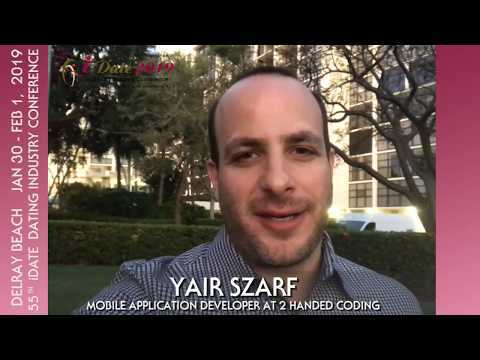 Yair Szarf, Mobile Application Developer with 2 Handed Coding will present the talk “You make apps? I have an idea!” in which he’ll discuss the latest trends and features in mobile applications and where dating applications can gain a competitive advantage. For 15 years, C-level executives gather for the January “iDate,” the industry’s largest annual expo and and conference. iDate assembles global dating CEOs to identify new opportunities, develop ideas, gain insight for higher levels of traffic and earn more revenue.